As long as there have been people and sovereign lands, there have been spies. Certainly the techniques and tools have become considerably more advanced throughout the millennia but the concept remains the same. This old, historic corner building houses hundreds of artifacts on 20,000 square feet of display space - much of it dating back to the ancient Greek and Roman civilizations. 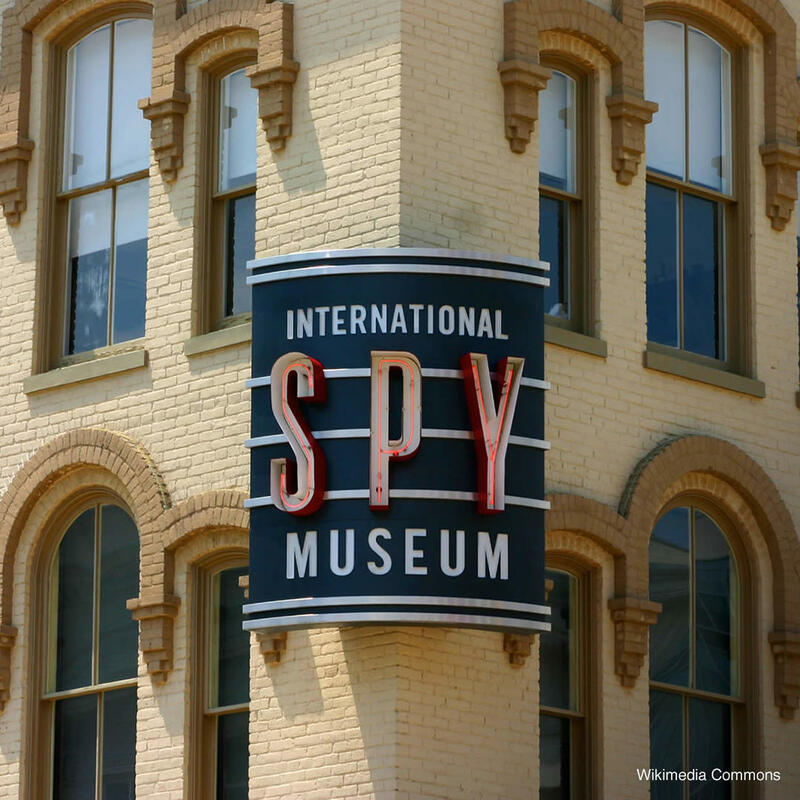 More relevant to pop culture is the James Bond exhibit which explains the impact that Ian Fleming's iconic hero has had on the public perception of espionage.